A burlesque star, an Ojibwa Indian Chief, three cantankerous grandfathers--one a Prussian officer from World War I--an immigrant Italian grandmother who drank straight whiskey from a Mason jar and a Chicago Cub baseball hero change four young lives forever. Tess, Stan, Georgie and Gil had their Heroes and Idols. Tess worshipped her World War II era burlesque star, Aunt Rose and Chief John Proud Bear in Lunch with a Gypsy. Georgie, a young father entangled in an affair, drew guidance from his immigrant Italian grandmother, Nana Beam’s whiskey induced lessons about repentance in I’ve Got a Secret. 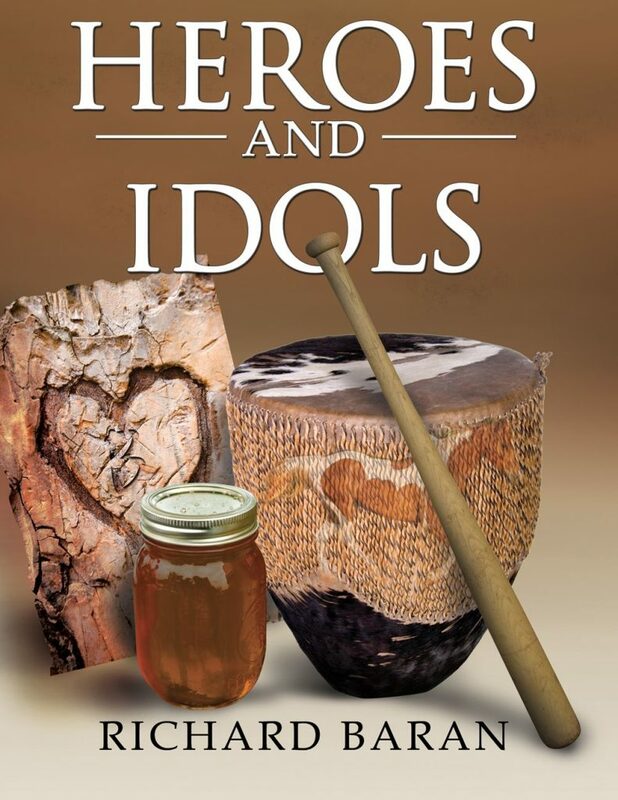 Stan idolized his two grandfathers, Grampa Zev and Gramps and lessons he learned from them along with a big fish, class ring and a heart he had inscribed in an old maple tree when he reconnected with El B, his high school sweetheart from forty years ago in The One Who Got Away. Gil struggled to comprehend why his baseball idol had been traded and why his father had died as he was just getting to know him in Trading Prushka.